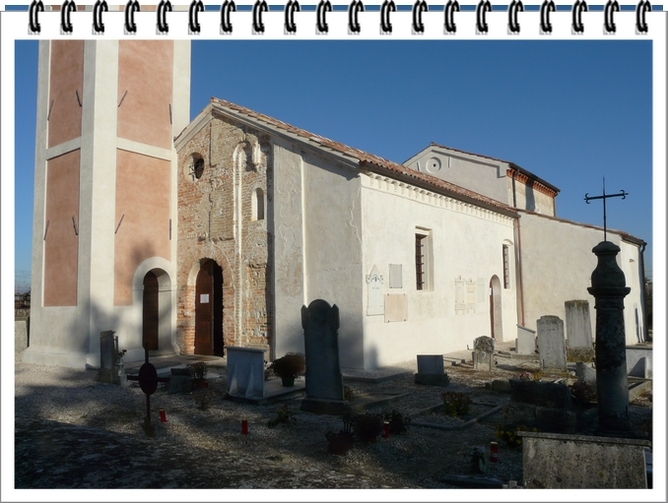 This website would try to collect and give to the visitor the local history, the personal histories and the work of some passionate people, living and dead, about the ancient church and locus of San Giorgio (Saint George) in San Polo di Piave (TV-Italy). In 5 years from its opening (2009-2014) this website have reached and exceeded the 1500 visitors per year for a totale of more than 7500 visits, 25% of them comes from foreign nation. I would to thank everybody help me to reach this important and unexpected goal. Now I am sure that this important monument and its history is known not only in Italy but almost everywhere in the world.